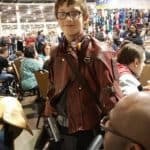 Motor City Comic Con is a big event. 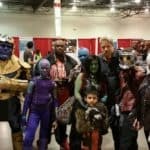 There were more than 50,000 attendees this last weekend and not least among them was one talented family, The Borchardts. 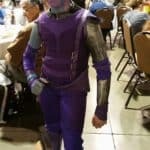 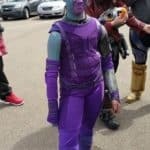 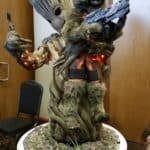 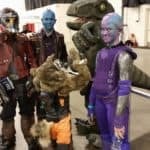 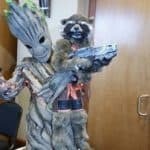 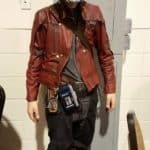 Back in November, Popculthq posted about an awesome Rocket Raccoon Halloween costume that even caught the attention of director James Gunn. 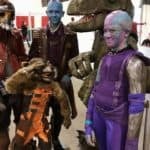 Can’t wait for Guardians of the Galaxy 2, your entire cast and special effects team is fantastic and the story for the 1st was amazing. 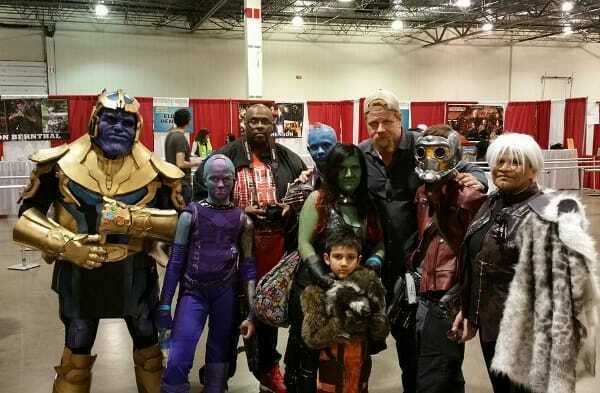 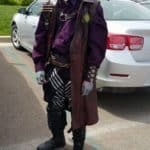 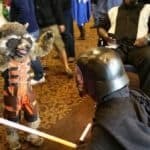 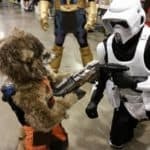 My whole family will be dressing up at Motor City Comic Con in May. 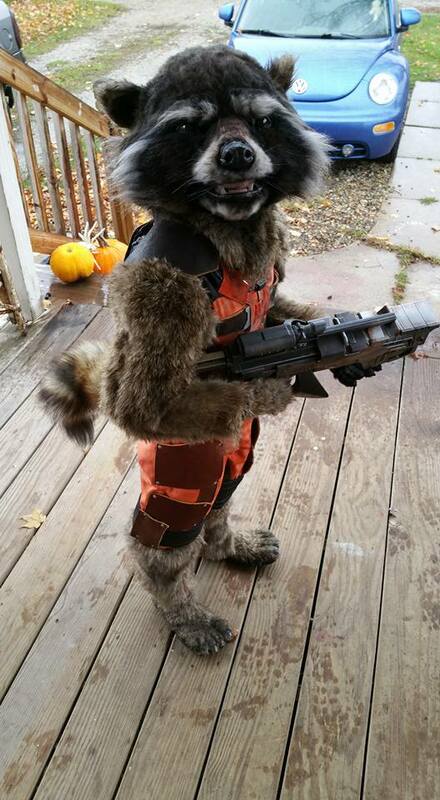 I finished my 7 year son’s Rocket costume up enough in time for Halloween. 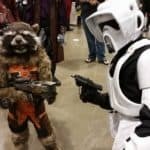 Thanks for the inspiration and keep up all the great movies!! 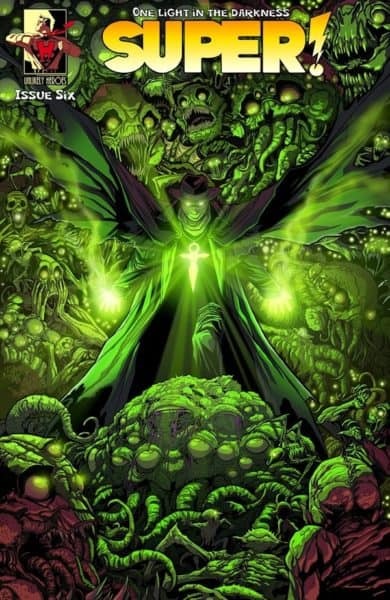 Let’s be Real for a Moment…..Avengers 2 Controversy or Just Overblown! 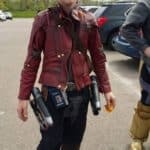 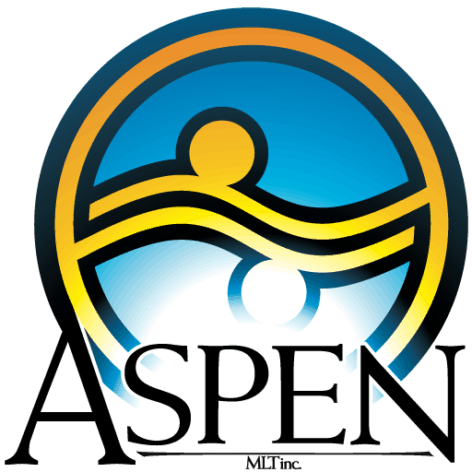 May 6, 2015 Manny Popoca Comic Books, News, Pop Cult News, Spotlight Comments Off on Let’s be Real for a Moment…..Avengers 2 Controversy or Just Overblown!